ThinkH+ is led by a core team, which takes care of the daily management of the think tank, while the content is produced in collaboration with independent partners and contributors. Check out our Core Team here and our Contributors below! Emmanuel is the Senior Vice-President and Chief Ethics Officer at L'Oréal. 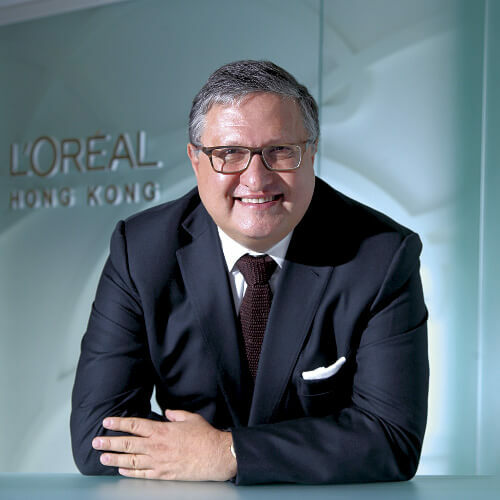 Mr. Lulin spearheaded the development of L’Oréal’s renowned ethics program since 2007 and has since guided its development, an accomplishment for which he received the prestigious 2015 Carol R. Marshall Award for Innovation in Corporate Ethics from the Ethics & Compliance Initiative (ECI). Mr. Lulin is a primary advisor to ThinkH+ and has supported the project since its inception. You can read Mr Lulin's official endorsement here. 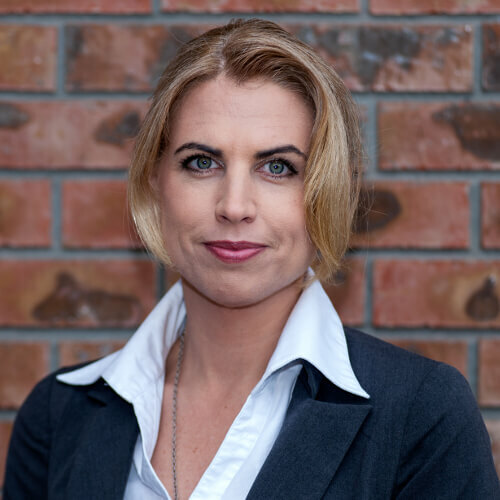 Liz is the Founder and CEO of BioViva Sciences USA Inc, a company committed to extending healthy lifespans using gene therapy. She is actively involved in international educational media outreach and sits on the board of the International Longevity Alliance (ILA). She is also the Secretary of the American Longevity Alliance (ALA), a nonprofit trade association that brings together individuals, companies, and organizations who work in advancing the emerging field of cellular and regenerative medicine with the aim to get governments to consider aging a disease. 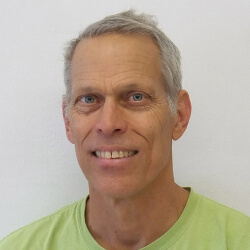 Hank is founder of transhumanity.net and ImmortalLife.info and the former Managing Director of the Institute for Ethics and Emerging Technologies. 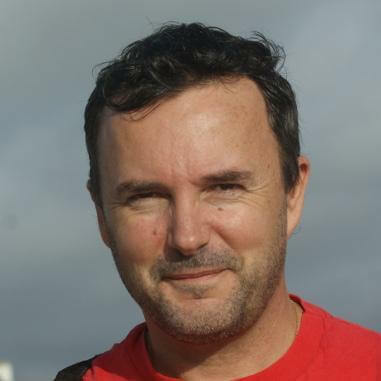 He is also a renowned writer, editor, speaker and producer on transhumanist and futurist issues. Hank has advised the development of the project and will republish articles on ThinkH+. Gabriel is our earliest contributor. He is the founder of and main writer for Science for the Massesa blog dedicated to making science accessible to the general public. 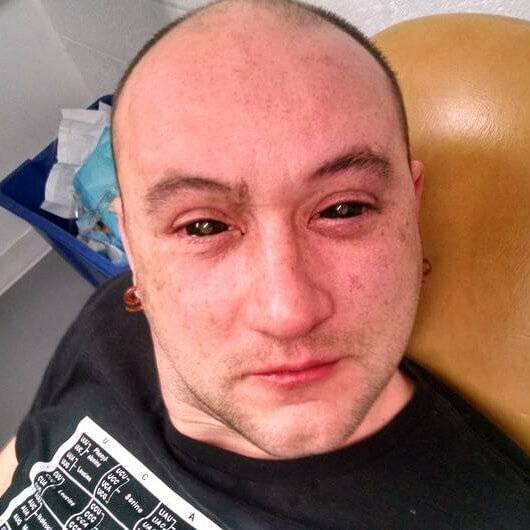 He is famous for, inter alia, injecting his eyes with a liquid that gives temporary night vision abilities. His first article for TH+ is available here. Amal is the founder of Dangerous Things, a company that sells the tools to install one’s own Radio Frequency Identification (RFID) implants. He has also authored the book RFID Toys and spoken on the subject of RFID implantation and biohacking at several events, including the International Symposium on Technology and Society, and TEDxSFU. Amal has been helping hobbyists and biohackers explore RFID technology since implanting his first tag in 2005. Amal will be a contributor to ThinkH+. Aymeric is an entrepreneur and an academic. He holds a PhD in cognitive sciences and is involved in various activities and networks that aim at discussing artificial intelligence and transhumanism, including developing his company, Nereÿs, or contributing to various blogs and newspapers, such as the HuffPost. Aymeric will be a contributor to ThinkH+. Hannes is an entrepreneur, tech activist and bodyhacker. He is the Chief Disruption Officer at Epicenter Stockholm, a digital innovation house in Stockholm. 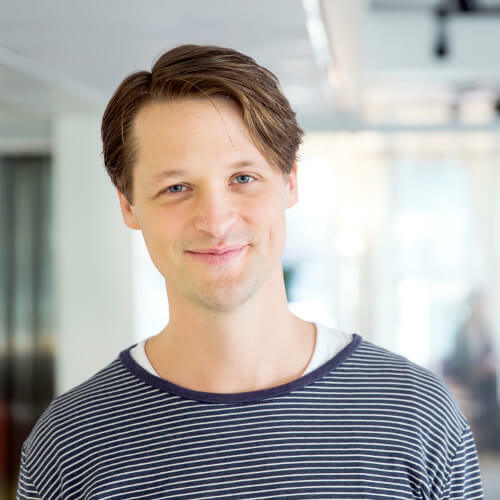 In 2014 he founded BioNyfiken, the Swedish association of biohackers and he serves as the Swedish representative of the Singularity University. 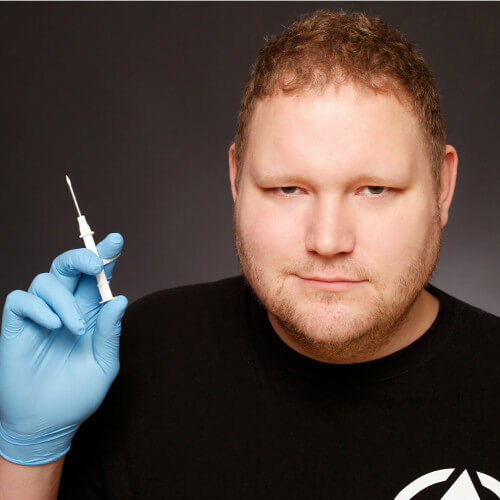 Hannes is also a well-known international speaker on topics of biohacking and augmented humanity technologies.